* If submitted electronically, preferred file formats are JPG, PDF, and PSD. Submit at minimum of 10” wide at 300 dpi. Yes, it’s the Dome School’s 34th (!) annual Winter Holiday Bazaar, happening Saturday, December 3 and Sunday, December 4, at your Takilma Community Building. Visitors can expect crafts, books, blown glass, herbals, farm products, jewelry, baked goods, note cards, dolls and dollhouses, sculptures, ceramics, knitted and crocheted good and much more. 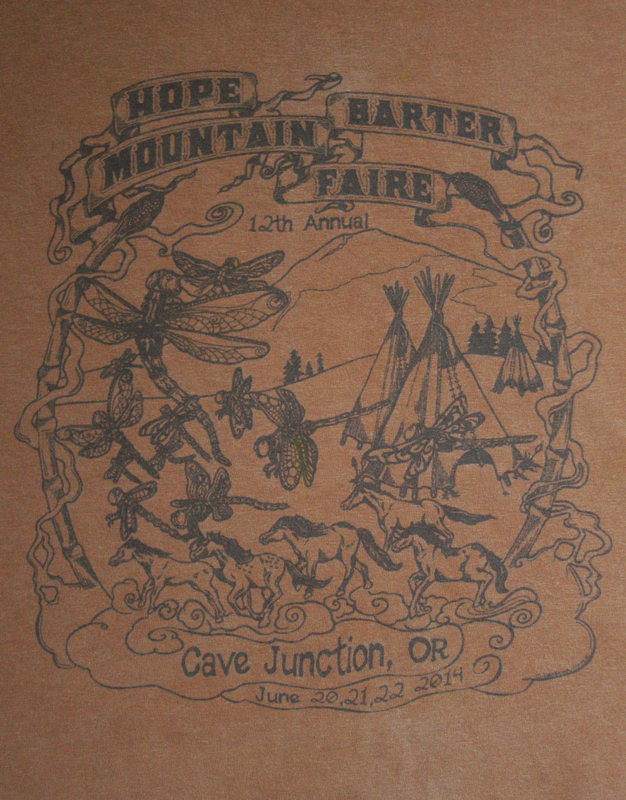 The event features live music and raffle prizes. Breakfast and lunch and other food will be available too. Saturday hours are 10am-5pm. Sunday hours are 10am-4pm. And please don’t forget: this is a fundraiser for the Dome School. 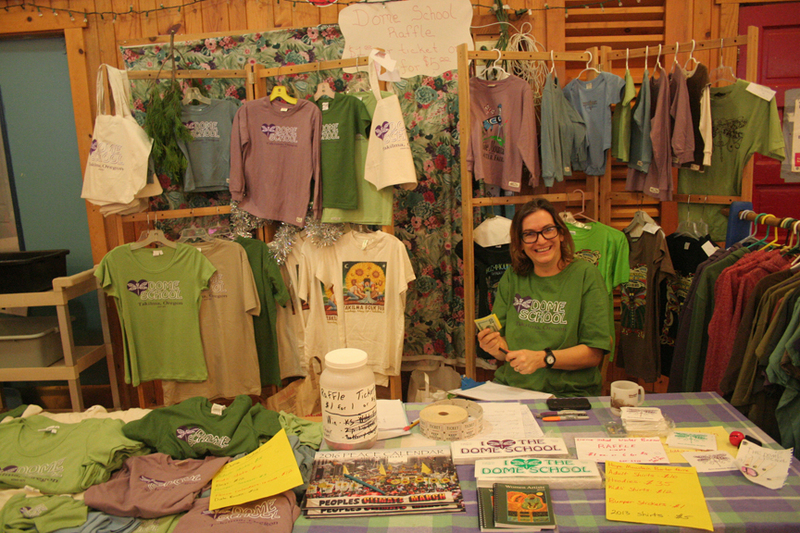 At our Dome School table, you’ll be able to find Dome School and Takilma t-shirts, ball caps, and beanies, bumper stickers, calendars from Syracuse Cultural Workers, and also the new Takilma Common Ground Anthology (collecting the first 25 issues). Please consider supporting the school with your purchases. 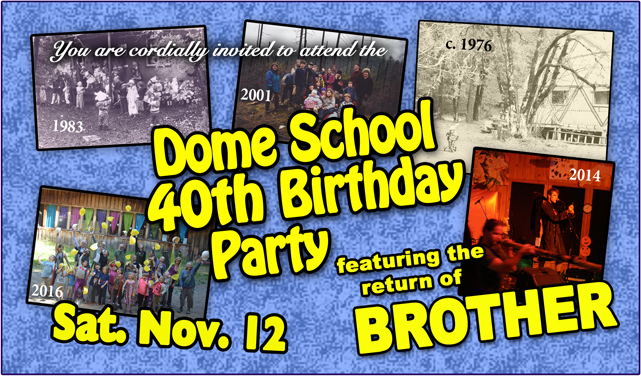 The community is invited to celebrate 40 years of the Dome School with us! * 8:30-11pm BROTHER in concert. Admission is free until the concert, though note dinner, dessert, and auction are extra, plus we’ll have other items for sale (e.g. caps, shirts, Takilma Common Ground anthologies). The Brother concert is $10-20/person (sliding scale), with under 14 admitted free. If you have old photos, bring ‘em! We’d love to scan and get them back to you that day (we’re hoping to put a 40-year history book together). As you think about whether an item is worth your $, please don’t forget that your contribution supports the expansion of the community building. So why not consider donating $80 or $90 for that $43 IV News subscription? 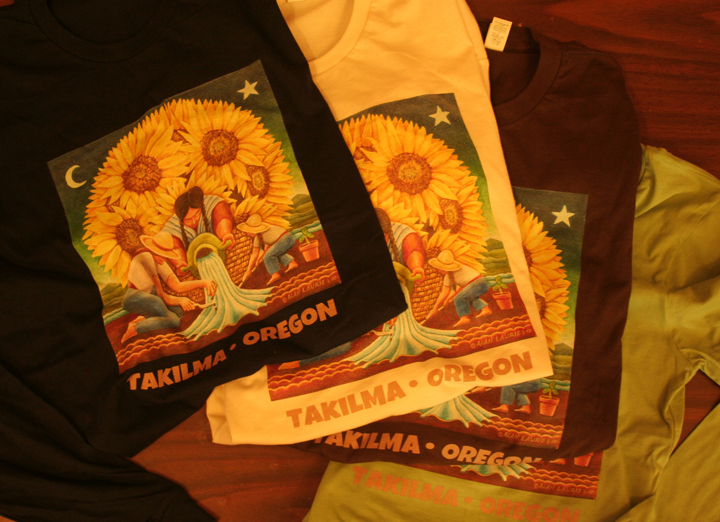 Announcing the return of Takilma T-shirts! And introducing Takilma and Dome School caps! 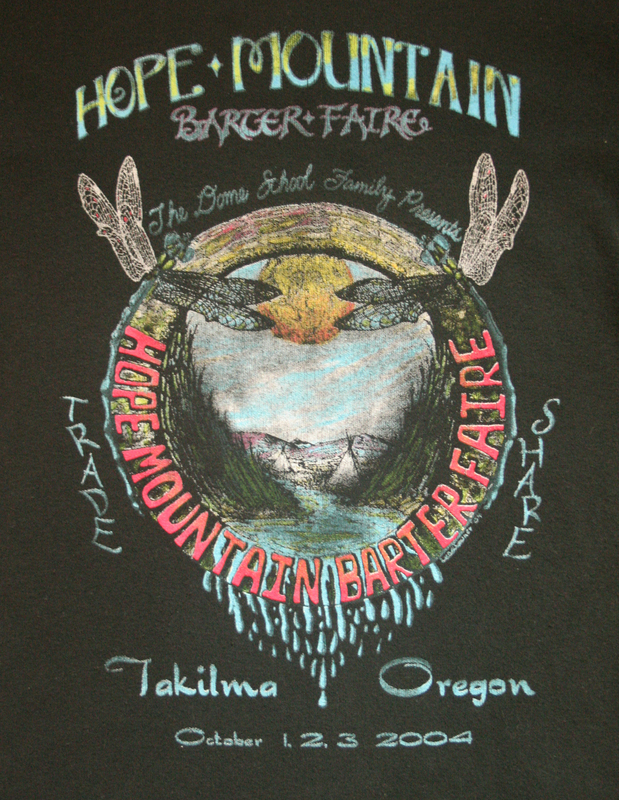 This year’s Takilma Folk Faire saw the debut of these new organic long sleeve shirts with Alan Laurie’s beautiful painting, as well as the various choices of caps. We’re selling these as a fundraiser for the Takilma Community Building’s expansion project. * Organic fine jersey 30/1 combed ring spun 100% certified organic cotton 4.4oz/sq. yd. 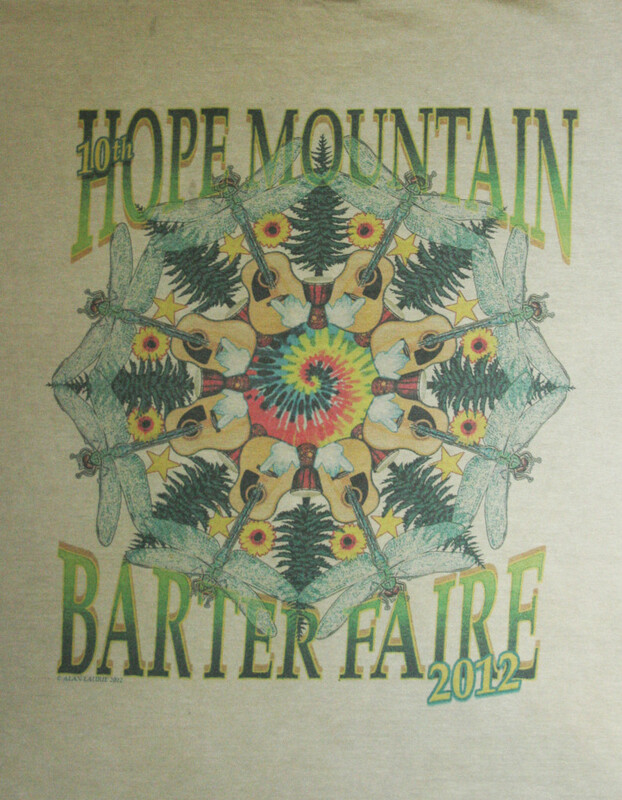 * All are long-sleeve and in choice of colors: Ocean (navy-ish), Slate (brown-ish), Avocado (sage greenish), and Natural. With hats, we are taking PRE-ORDERS. You don’t have to pay now—pay when they come in and we get you the cap. This allows you to custom order your cap. 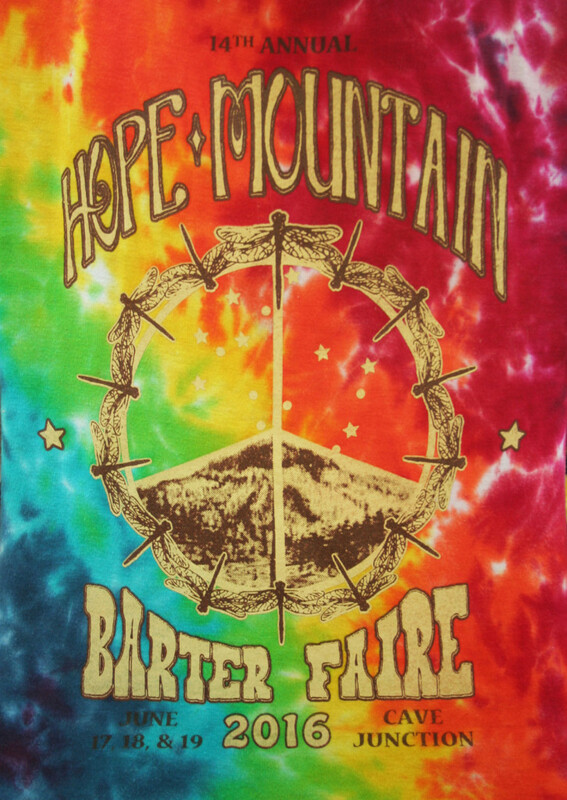 There are 3 different styles, 3 color choices per style, and 3 different embroidery options, for a total of 27 different possibilities (see below). The order form is here: CAP ORDER FORM. We also have order forms in the office – feel free to stop in and fill one out. But please try to return order forms by 9:30am on Monday, October 10, so we can place our order and get you your new cap. Thank you! 2. Hemp Trucker Baseball Cap Style (center), available in Brown/Oyster, Olive/Oyster, and Navy/Oyster. ALL are available with three embroidery options: With “Takilma” on a dragonfly, with “Dome School” on a dragonfly, and with just a dragonfly. 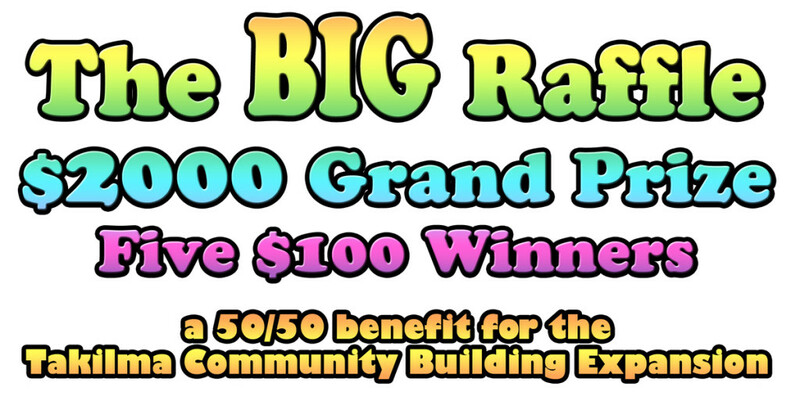 And again, this fundraiser directly benefits the Takilma Community Building expansion project. Thank you for your support. It’s coming! The 14th Hope Mountain Barter Faire is only 8 days away. This 3-day festival features some great entertainment, unique vendors selling and bartering their wares, and some very fine food. It is a family-friendly event too, with a supervised “Kid Village” playground area (look for costumes, parades, face-painting and more). If coming from far away, attendees can camp. 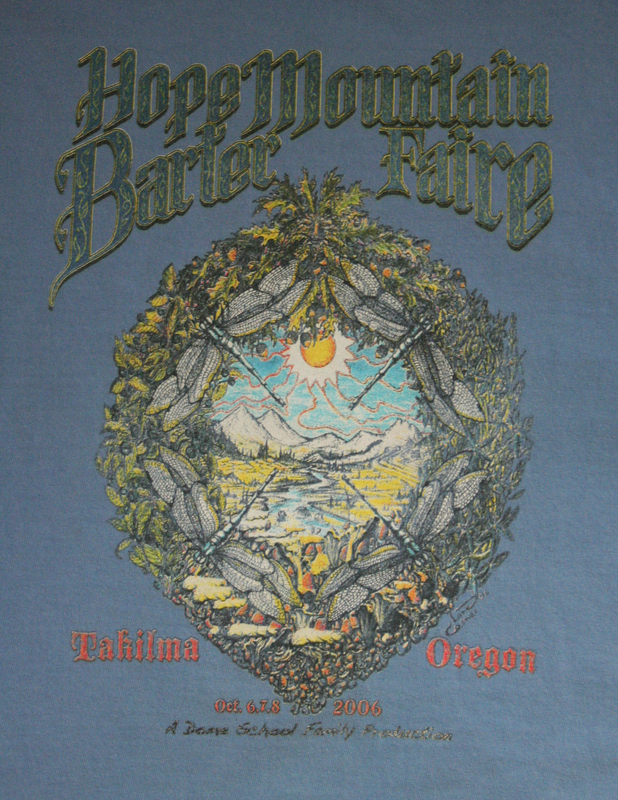 The Faire began in 2003 to support the Dome School, but today is sponsored by YES! (Youth Empowerment & Support), a non-profit organization created to continue this mission of support for the Dome School’s programs. 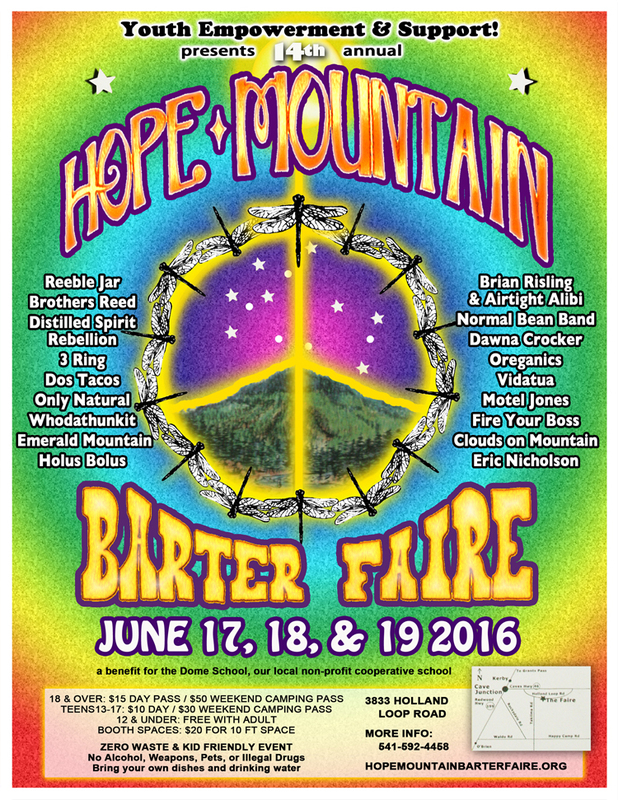 Check out the poster below (for a tentative list of bands) and be sure to check out the Barter Faire website to learn more. But we’re hopeful that our school families and the local community will come out and enjoy the Faire, while helping to support the Dome School. Thanks! Thank you for your interest in our Elementary teacher position! The Dome School seeks a 5 day/week Elementary teacher for the 2016-17 school year. Prior teaching experience and 2-4 year degree preferred. Our school is a strong parent cooperative and our program is proud to support community-based learning and outdoor education. We spend at least 3 days each month studying in the field. Parents teach specialty subjects and trade skills for their parent hours. Several community members work all year long in the classroom! Communication and community involvement skills are highly important components to this position. Another important element to our program is our thematic, emergent curriculum. We build our curriculum around different themes that stem from children’s interests. We may start the year with an ocean theme, and, due to children’s interests, a ship theme may emerge. Once we feel we have learned all we want to learn about the ocean and ships, we will introduce the next theme; maybe theater will be next, emerging into Shakespeare’s Globe Theater or architecture may be next, emerging into Fort building or a larger construction project. We use themes to integrate all academic subjects in a meaningful, high interest way. Arts, crafts and other hands-on projects are always a large part of our thematic curriculum. Deadline to submit resume with cover letter has been extended to April 7. We plan to conduct interviews in early April and make a decision by the end of April. While the position begins full-time in September, our hope is that the candidate will be available for several paid days of work throughout May, to meet with the current staff, shadow and train with our outgoing teacher, and get a better feel for the school culture and environment. For more information, please peruse the rest of our website (particularly our history, our mission/philosophy page and our info for parents). Feel free to call us with any questions. Our office number is 541-592-3911 and we’re here weekdays 9:30am-2:30pm. At 6pm, presentations begin featuring the Dome School students, a dance performance of “Glory” from dancefarm, and also the RCC / IV Choir. 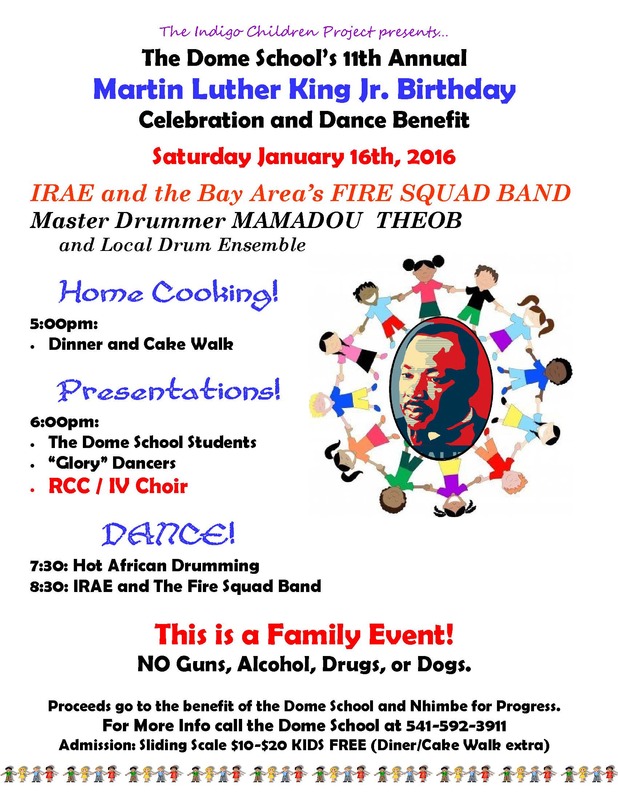 Beginning at 7:30pm, you can dance to Hot African drumming, followed by IRAE and the Bay Area’s Fire Squad Band. This is a family event–please no guns, alcohol, drugs, or dogs. Proceeds benefit the Dome School and Nhimbe for Progress. Please come out, enjoy some home cooking, along with great performances and music. 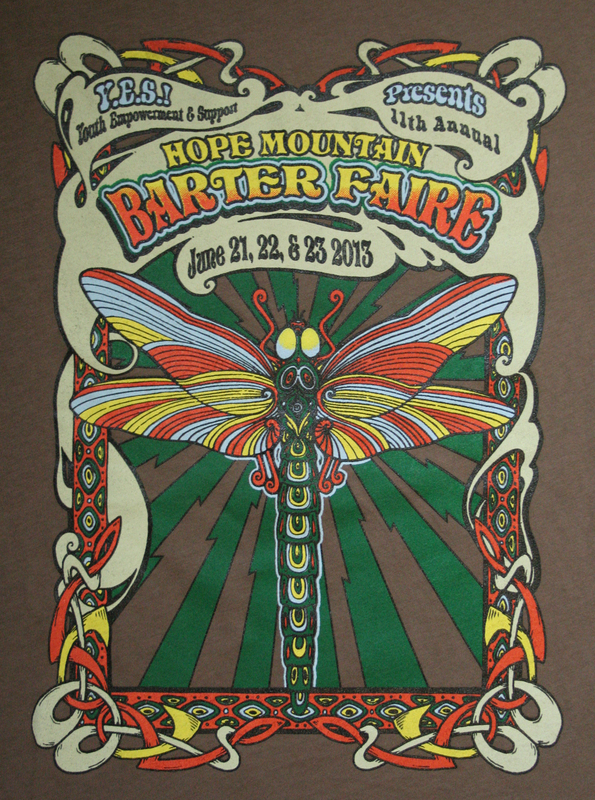 We’ll hope to see ya (t)here! Yes, it’s the Dome School’s 33rd annual Winter Holiday Bazaar, happening Saturday, December 5 and Sunday, December 6, at your Takilma Community Building. Visitors can expect crafts, books, blown glass, herbals, farm products, jewelry, baked goods, note cards, dolls and dollhouses, sculptures, ceramics, knitted and crocheted good and much more. 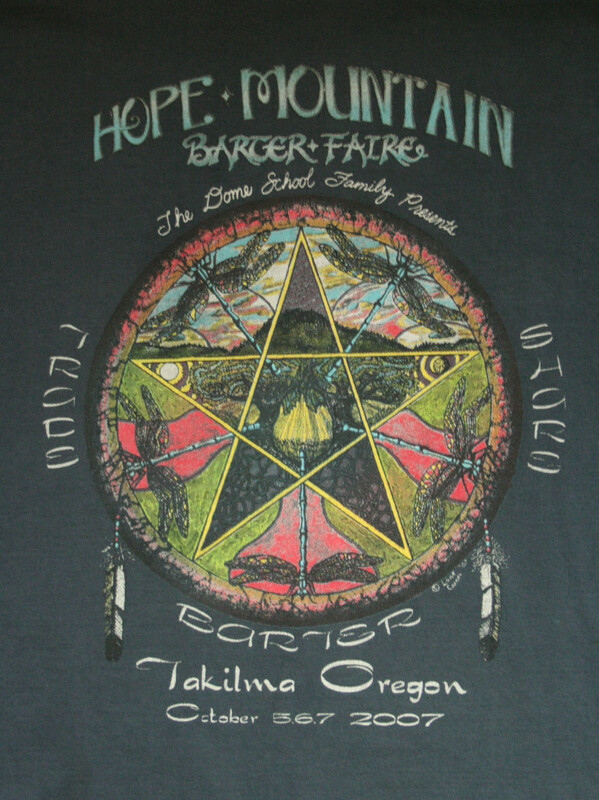 The event features live music and raffle prizes. Breakfast and lunch and other food will be available. This is a fundraiser for the Dome School. We’ll hope to see you (t)here! 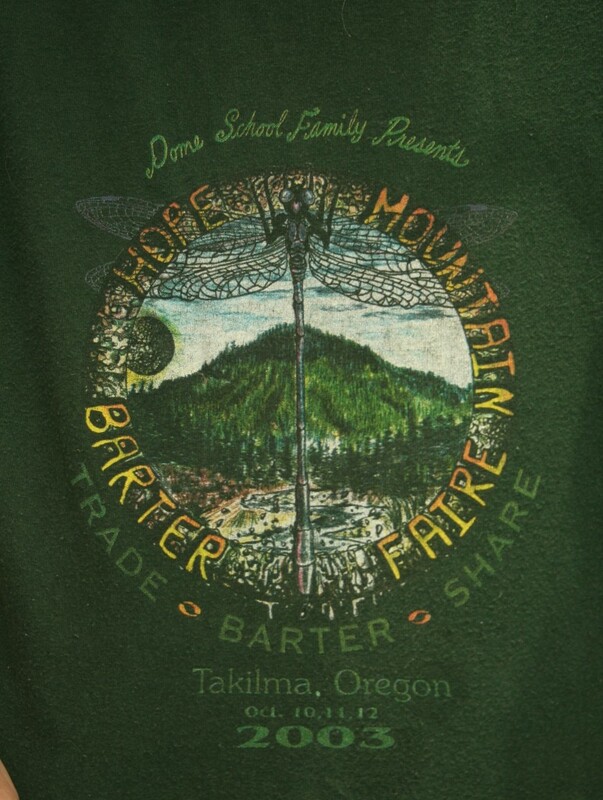 A quick reminder that the annual gathering/meeting for the Dome School is Wednesday night, November 11. This is a time for the entire Dome School family- students, parents, staff, community members- to come together. We’ll provide dinner at 6pm, and the meeting will follow at 7pm. Come on out to learn about what’s been happening at the school, as well as to help us select new members for the school board. Please join us!